Activate ALL your Lower Chakras with just ONE of these four potent chakra crystals. 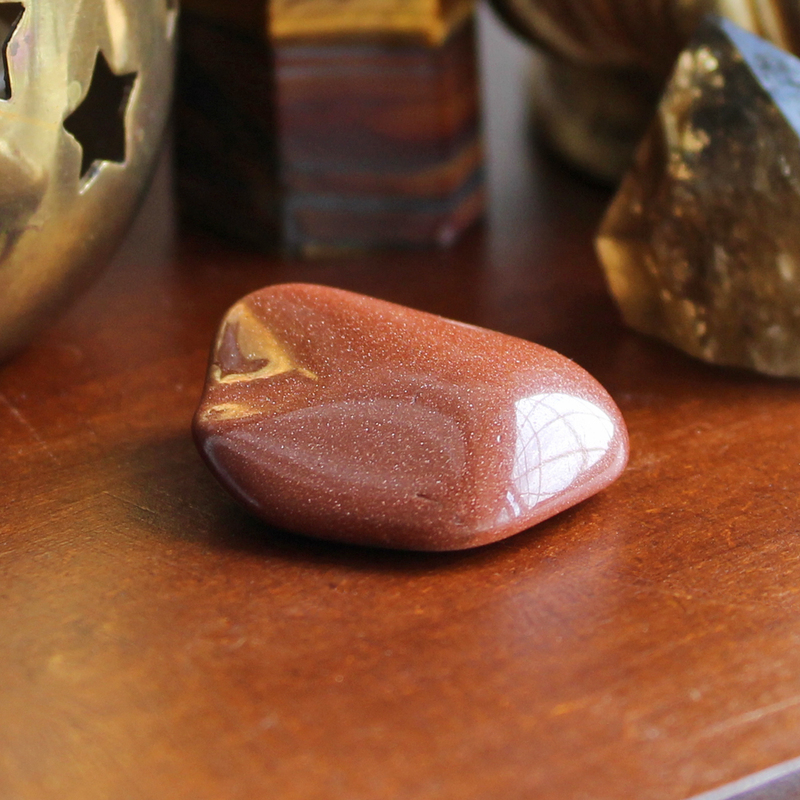 Good for grounding, energy, motivation and manifesting! 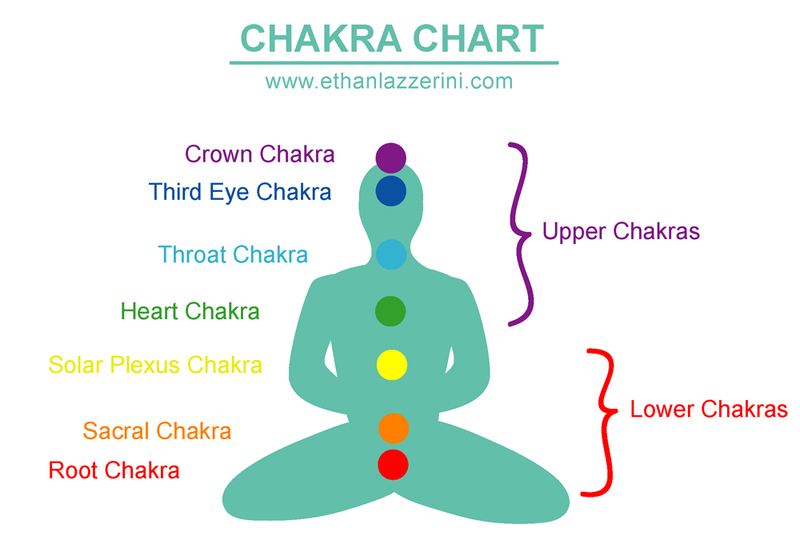 First let me define what I mean by ‘Lower Chakras’. The Lower Chakras are all the Major Chakras, from and including the Solar Plexus Chakra down to the Root Chakra at the base of the spine. They include the Solar Plexus Chakra, Sacral Chakra and Root Chakra (See the Chakra Chart diagram below). Your Lower Chakras concern themselves with more physical concepts and abilities. They deal with things from grounding, finances, physical energy to motivation. They also rule the physical body and sexuality. All crystals resonate with different chakras, but some crystals will work with several chakras at once. You don’t have to carry or wear lots of different crystals if you use these multi-tasking stones. The following carefully selected crystals will activate ALL of your Lower Chakras. So you would only need one crystal. Tip: If possible try to carry or place these crystals somewhere in the lower body area. Carnelian is a stone of the Lower Chakra Group blending orange and red colours. The crystal is good for motivation and boosts energy within these chakras. A good choice for goal setting. 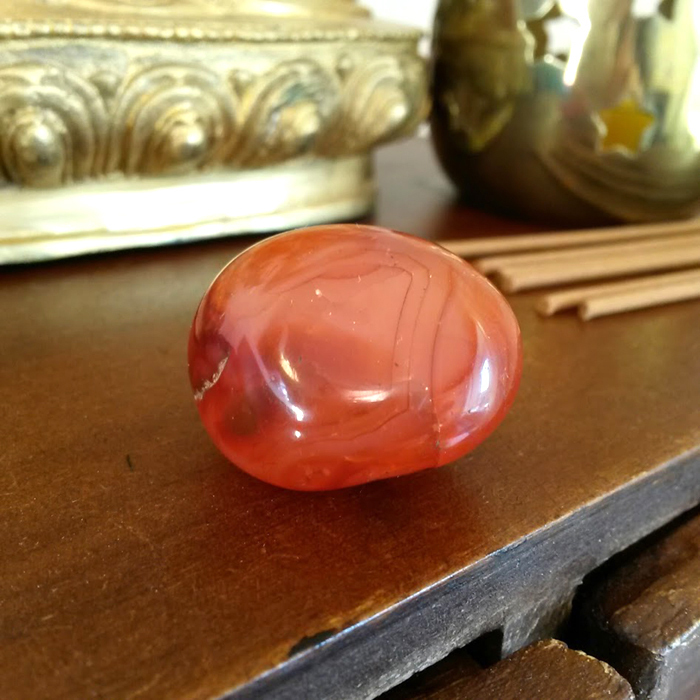 carnelian also heals imbalances in the Sacral Chakra. Smoky Quartz can be smoky grey, black or light brown in colour. This crystal is grounding and helps you feel safe and secure. 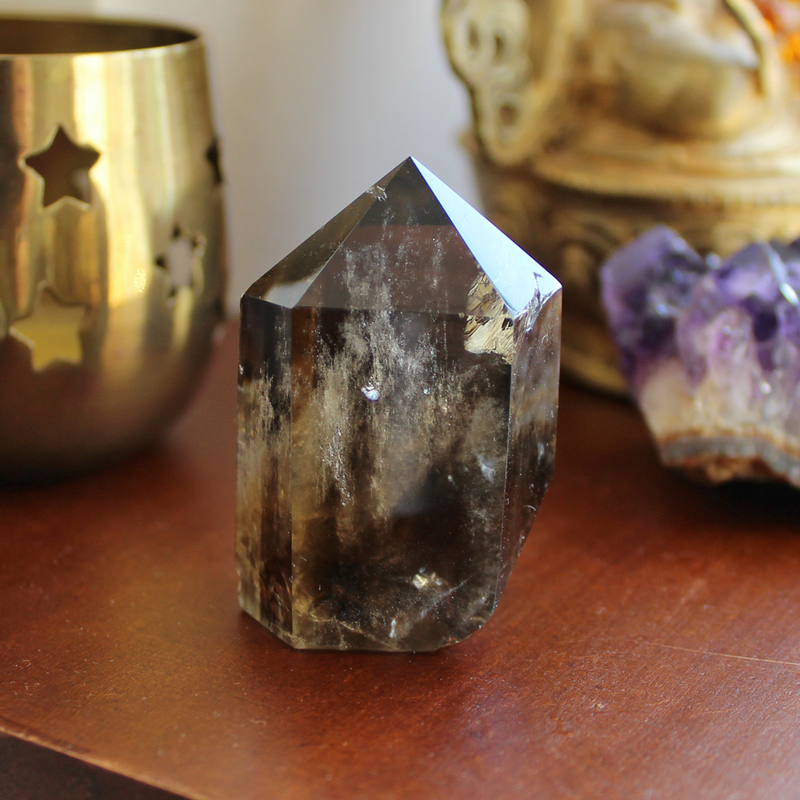 Smoky Quartz connects you to the Earth and the physical realm. Also known as Gold Stone or Monkstone. This man made stone is created from Copper particles and mineral pigments, suspended in glass. It is reddish brown in colour and sparkles in the light. 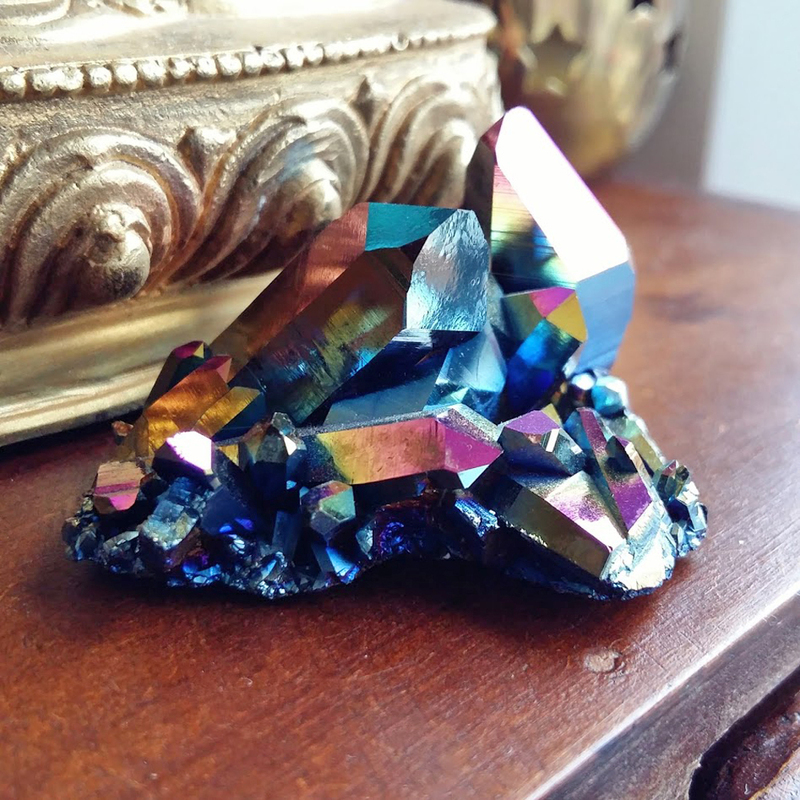 This unusual crystal is gently grounding. It also helps with manifesting your dreams and desires into the physical. Flame Aura also known as Titanium Aura is created when Quartz Crystal is bonded with Titanium and other precious metals. Helps stabilise the Lower Chakras and ground them. Flame Aura is protective and helps build self confidence and inner strength. I hope these Chakra Hack crystals will keep you grounded and energized. 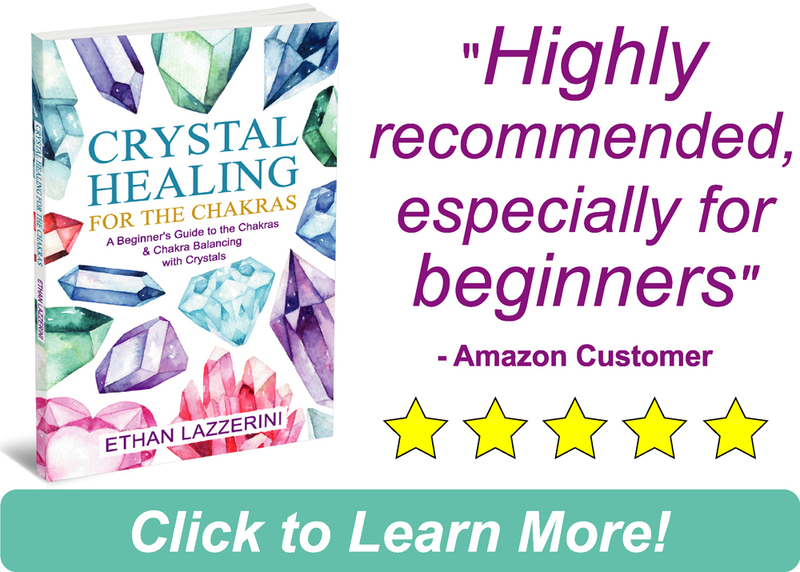 If you want to learn more about crystals and the Chakra System check out my book Crystal Healing For The Chakras. If you want to see my recommended crystals for the Upper Chakras then check out my first article in this series: Activate Your Upper Chakras with Crystals. Have you had any experiences with these crystals? I would love to hear from you in the comments below (Please keep any questions you have on topic if you want a response). ← What Does a Broken Crystal Mean? 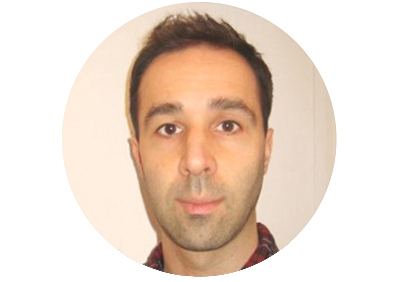 Thank you very much for all of the informations about crystals . I’m passionate about crystals although I’m new in this field , but for long time I was attracted to crystals not knowing much about them. I also work with essential oils and learning energy healing techniques , and all of the informations you are providing is very helpful. 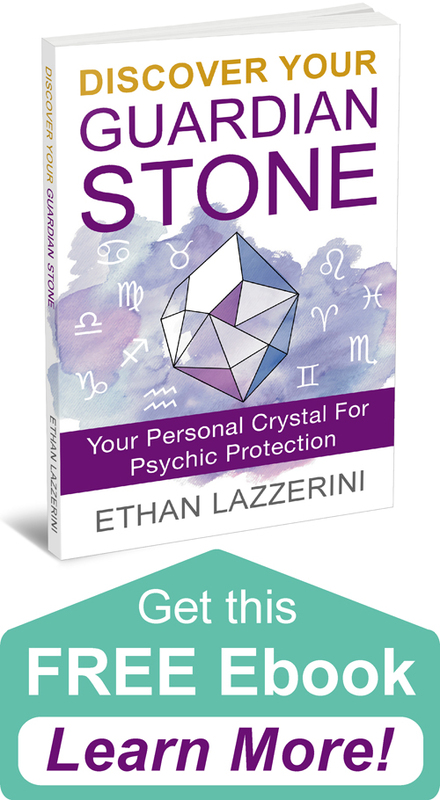 I appreciate very much your valuable information about working with crystals. Interesting to know that crystals work well with essential oils. Is there any specific way to use them so that they amplify the crystals’ power?